We provide our clients with healthcare consulting services, hardware and software in order to improve the overall efficiency of a healthcare facility, decrease errors and reduce risk. To effectively monitor the condition of your healthcare organization, you need real-time visibility into every corner of your hospital. 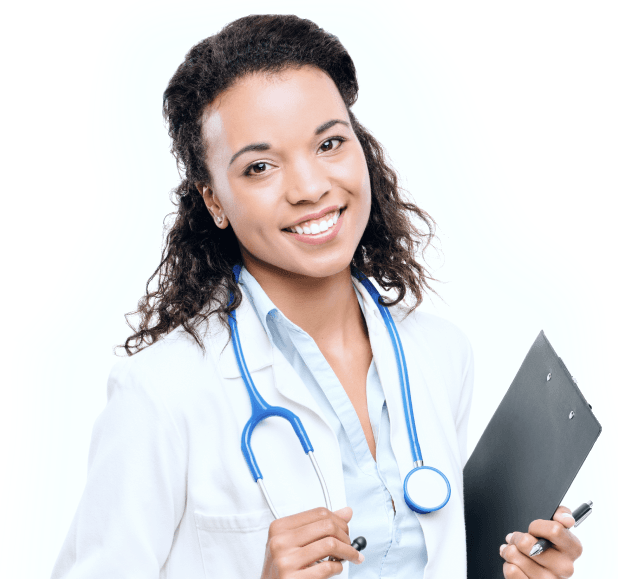 We want to streamline the systematic complexity of healthcare communications through the integration of mobile technology devices and software upgrades, coupled with a complete professional services package. Empower clinicians to instantly access patient data, connect with colleagues, and administer timely care from anywhere in the hospital. We do our best to provide you with high-quality solutions. "Clinical mobility has become such a vital part of our everyday job. The entire SMG3RX team understands this, and provided us with the strategy and hardware to simplified our processes. They have taken our healthcare communication to the next level." 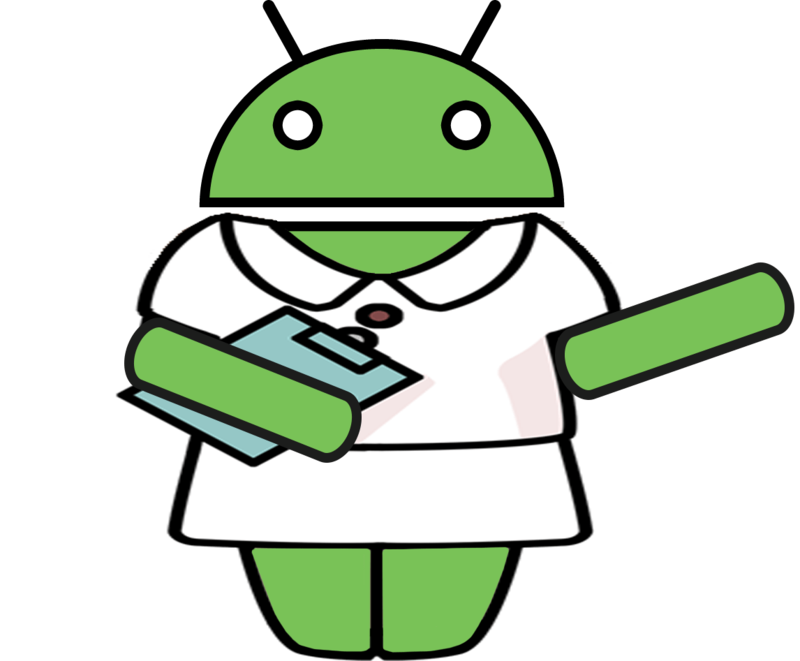 SMG3RX has gotten our hospital back on track thanks to the updated devices, faster network and strategic recommendations. I highly recommend their services to anyone who puts patient safety at the forefront of their healthcare solution. SMG3RX allowed us to increase staff communication without sacrificing any of our clinical workflows." "The SMG3RX staff is wonderful to work with. They helped us pick a mobility solution that integrated seamlessly into our hospital, and we've already noticed positive results." SMG3RX and Vigilant Labels to address syringe labeling compliance challenges with Click-to-Comply. 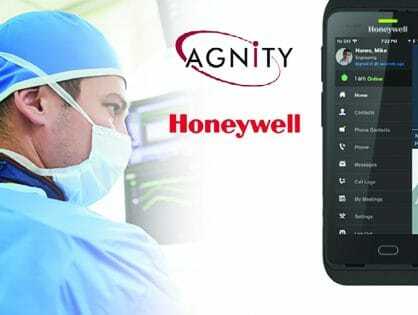 Agnity MobileCare™ delivers a secure, futureproof, communications platform. 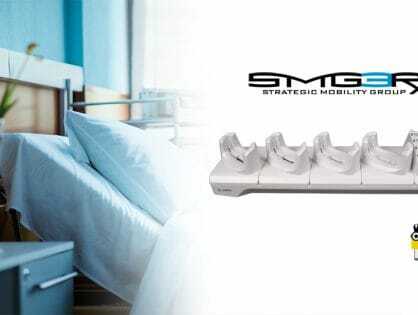 SMG3RX is a Clinical Communications Platform, powered by Strategic Mobility Group. 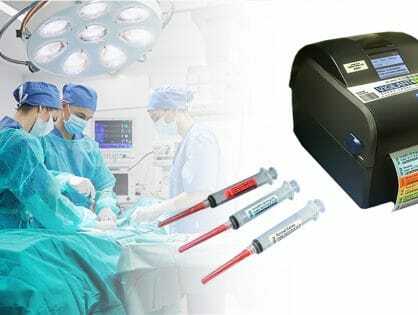 Our team of experts is dedicated to providing innovative and cost effective solutions for healthcare professionals to increase operational efficiency in hospitals. © 2019 SMG3RX. All rights reserved.